Although people tend to use the terms dementia and Alzheimer’s disease interchangeably, there are many different causes for the brain damage associated with the condition. Repeated small strokes, Parkinson’s disease and metabolic disorders like diabetes or thyroid disease can also cause a decline in the ability to think, remember, communicate and reason, that are typical of the condition. An individual is diagnosed as having mixed dementia when they have two or more different types of disease. 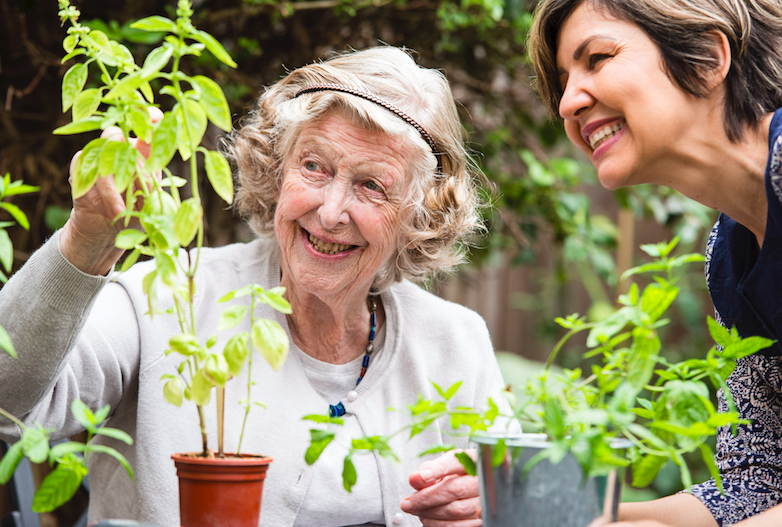 Although Alzheimer’s is the type of dementia most frequently diagnosed, research suggests that mixed dementia is actually the most common cause of dementia. It makes sense, many of these conditions have similar risk factors and so it is likely that more than one disease will coexist. An examination of the brains of people who were affected by dementia showed that most elderly people had mixed dementia that was caused by Alzheimer's together with vascular dementia or another condition. 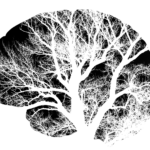 Research confirms that the underlying brain diseases often overlap. 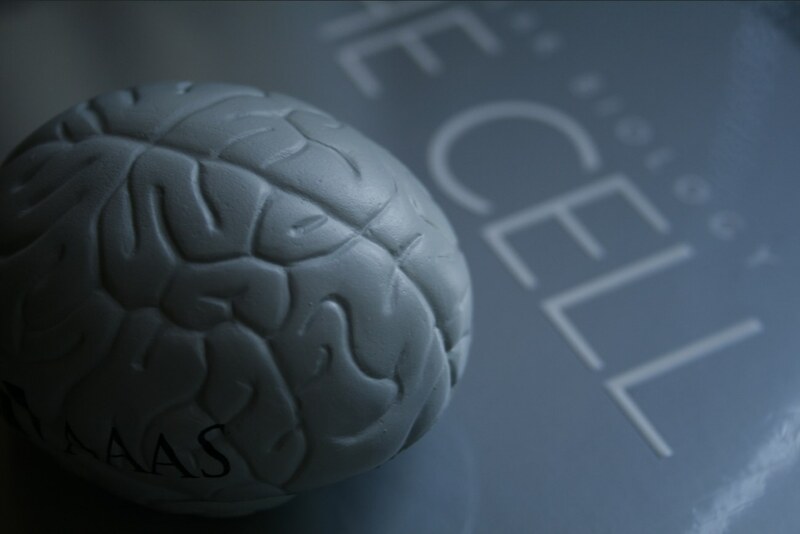 The abnormal protein deposits that cause brain cell death in Alzheimer’s are still the most commonly identified factor, however, they rarely occur alone. Other causes of damage, in particular, the small, silent strokes of vascular dementia, are also frequently found. In fact, in scientific studies, nearly eight in every ten people affected by dementia had the characteristics of at least two diseases in their brain. The relative balance of pathologies and the effect on symptoms can be different in each individual. Does it matter what the cause of dementia is? 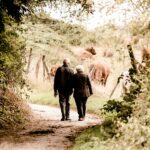 Identifying the underlying cause of dementia can help you understand the pattern of progression of the condition. Also, for people with vascular or metabolic dementia, treatments can be given to manage the disease, reduce the risk of further infarcts and potentially prevent ongoing brain damage. What are the symptoms of mixed dementia? The most common type of mixed dementia is caused by Alzheimer’s together with vascular disease. It has features of both conditions, depending on the damage caused by each pathological process. Mixed dementia is progressive, however it can develop steadily, like Alzheimer’s disease or in a step-wise fashion like vascular dementia. This means that there can be a gradual deterioration with sudden episodes of more severe change following a stroke. Problems concentrating. Difficulties with communication, including trouble finding the right words. Forgetfulness, especially related to recent events. Problems making decisions and solving problems. Feeling confused and lost. Feeling down, or having sudden mood changes. Becoming withdrawn and socially isolated. Hallucinations, which is seeing or hearing things that aren't really there. Symptoms of a stroke such as physical weakness on one side of the body, slurring or mouth drooping. Whatever the cause of the dementia, it’s important to get prompt medical assessment and advice. Although there is no cure for Alzheimer’s or vascular dementia, treatment may improve symptoms and slow down the progress of the disease. 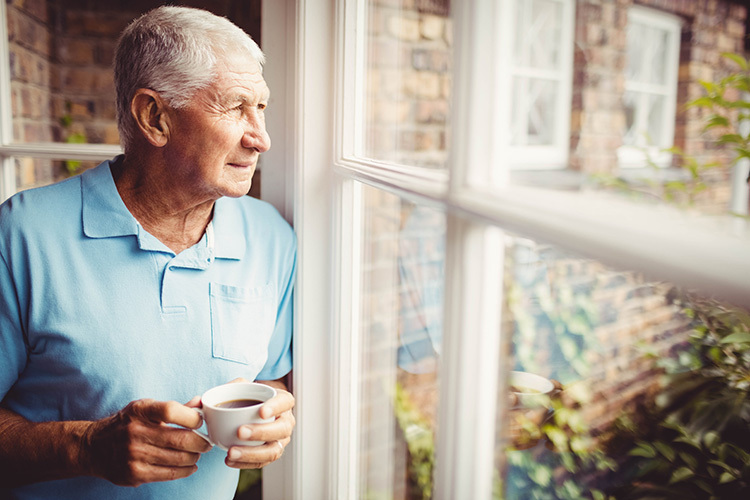 With time, dementia can make living alone difficult and unsafe, but the right care can support safe, independent living so that your loved one can continue to maintain their comfort, their dignity and their quality of life.